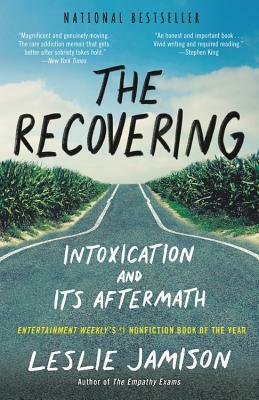 This is absolutely not just another book about addiction. Part memoir, part literary bio, part history, Leslie Jamison has the ability to really let you see all of her vulnerability. I honestly did not think I would be as drawn into this book as I was. It helped me to see a new side of humanity and art.